Yes the day has finally come. 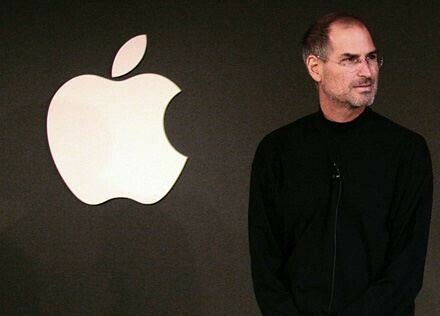 Steve Jobs, the man who made Apple what it is today, has resigned as the CEO of Apple. Here’s the letter by Steve. According to Techcrunch, Apple COO Tim Cook will take over Steve Jobs as CEO. This was recommended by Steve as Tim Cook has filled in for Jobs when he went for medical leaves (including the one he has been on this year), this has been widely expected if and when it came time for Jobs to step down. Also as requested, Jobs has been elected as Chairman of the Board and will remain with the company in that capacity. Cook will join the Board as well.